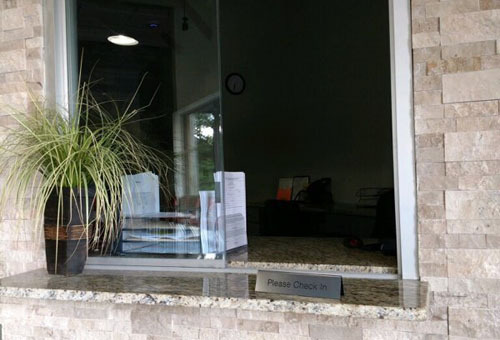 To best fit the needs and schedules of patients, we offer same day and next day appointments. 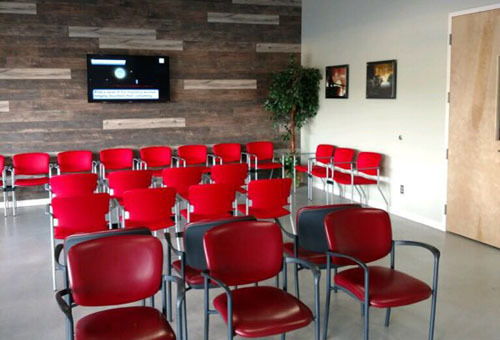 Drug addiction treatment is important, which is why we make a promise to our patients to see them within 24 hours. 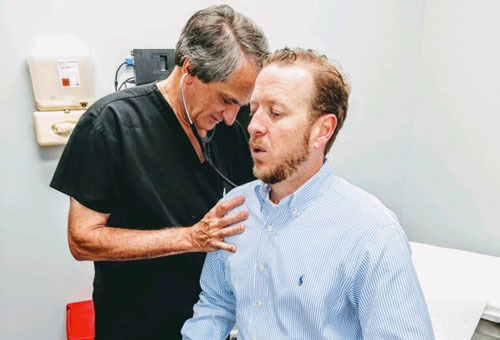 Once in the office, patients receive a comprehensive health evaluation to determine the course of treatment. 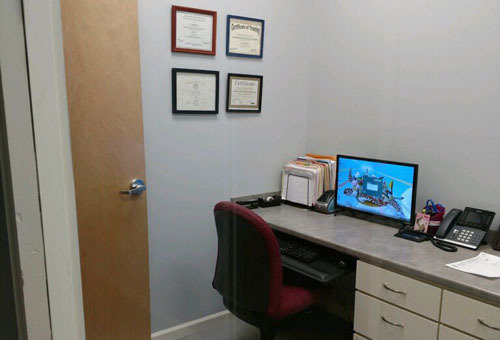 These appointments are one-on-one with a Suboxone doctor, giving you the opportunity to discuss addiction treatment goals and ask any questions. The patient along with the Suboxone doctor work together to construct the best treatment option with a Suboxone or Subutex prescription recommended. This medication can be long-term or short-term, because it depends solely on what the patient wants. If the patient wishes to use this treatment short-term, we will help them wean off medication in a safe and appropriate manner. The overall goal of every Suboxone treatment plan is to help patients defeat their addiction and achieve sobriety. We do not force anyone on or off medication, and we meet the patients where they are to get them to where they want to be. 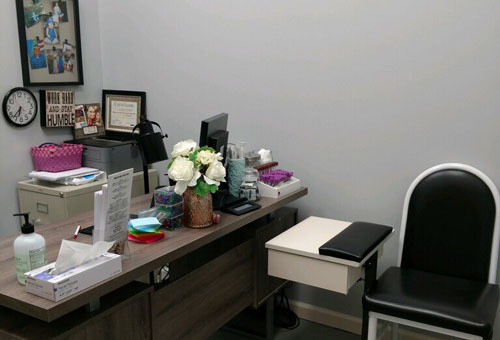 Privacy and confidentiality are important, and our office follows the necessary procedures to ensure these with every patient. 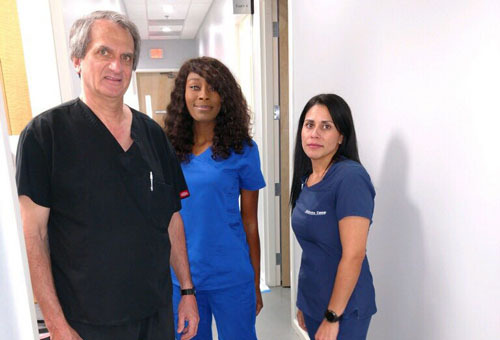 We are a multi-service doctor’s office and see patients for several reasons including occupational medicine, pre-employment screening, and work-related injuries. Since we offer many services, patients will not have to worry about others in the waiting room knowing why they are there. Medication refills are also kept private from others in the waiting area, because our staff has prescription details listed on their computer when the patient comes to them. This information is never announced, so patients can receive confidential Suboxone treatment. 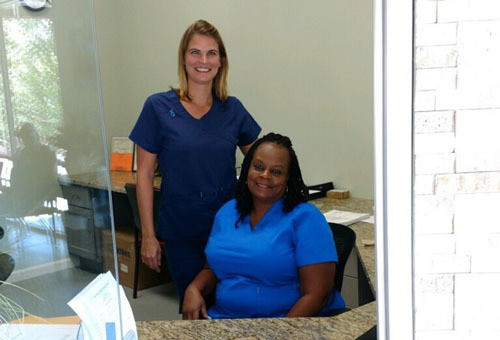 At Birmingham Suboxone Doctor, we treat everyone with respect through excellent customer service. Patients are our priority. 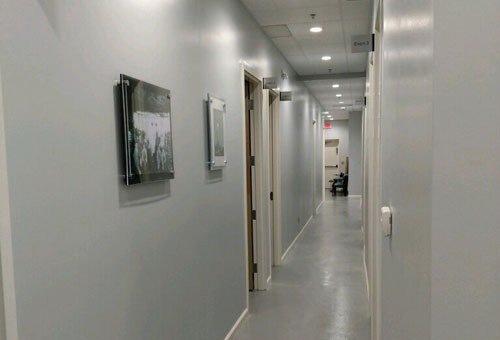 Our office is clean, modern, and filled with local Birmingham artwork, making this a relaxing space that does not feel like the typical clinic. 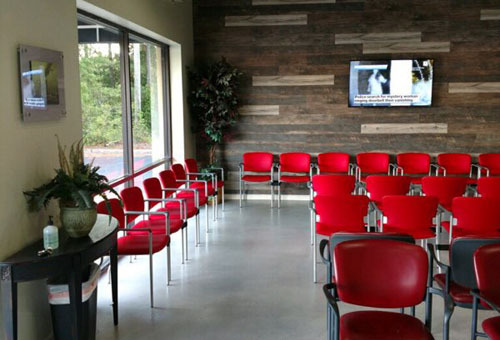 We have high ceilings and a large lobby to make sure our patients are comfortable and not in a crowded environment. 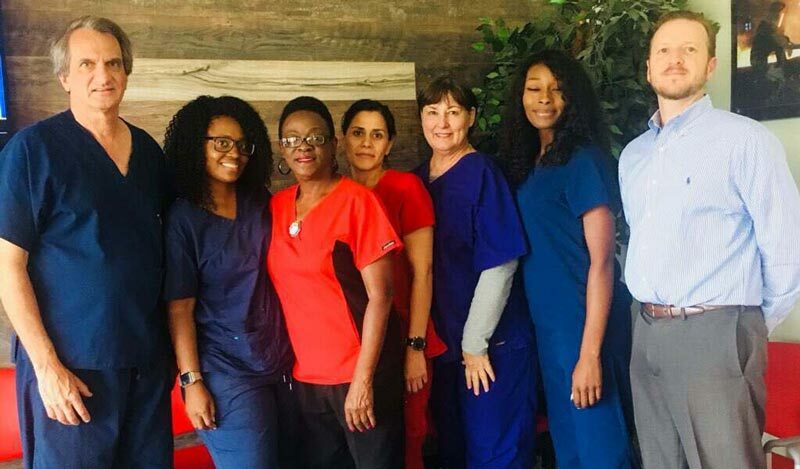 We know that seeking Suboxone treatment can be difficult, so we want to make sure everyone has a great experience in a welcoming environment that promotes success. Suboxone® is an FDA-approved medication assisted treatment for drug addiction. It consists of both Buprenorphine and Naloxone to decrease withdrawal symptoms and reduce the effect of opioids. Buprenorphine is a partial agonist, meaning it acts like an opioid by blocking the receptors on the brain from the opioid itself. Naloxone is an antagonist which acts against the opioid to reduce withdrawal symptoms during detox. This medication needs to be taken under medical supervision and requires a prescription. Subutex is another FDA-approved medication assisted treatment option for patients. This medication contains Buprenorphine, the partial opioid agonist, and unlike Suboxone, it does not contain Naloxone. The type of prescription recommended to patients is determined by the Suboxone doctor after an appropriate medical examination. Recovery can be a challenge but taking that first step is half the battle. Our approach involves individualized treatment, medication assistance and counseling options with the overall goal of sobriety. We understand that some patients may have established a relationship with another counselor and want to continue working with them. To accommodate patient preference for counseling in our program, we offer many options for both one-on-one and group counseling. Our Birmingham Suboxone Doctor is experienced with treating drug addiction and works closely with the patient to achieve the best outcomes. With the proper tools and resources for treatment at our clinic, now is the time to make that first step towards a future of sobriety. 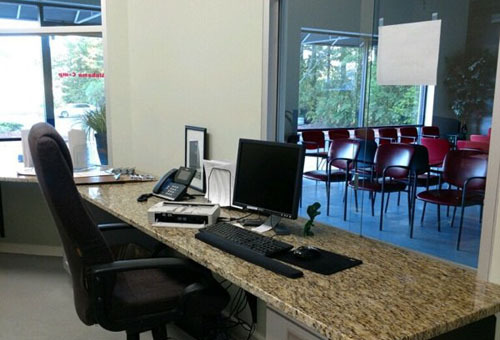 Birmingham Suboxone Doctor has been in the medical field for over 33 years and has worked with numerous patients. We know how to aid in our patients’ journey to recovery and are committed to helping everyone who comes to us achieve sobriety. 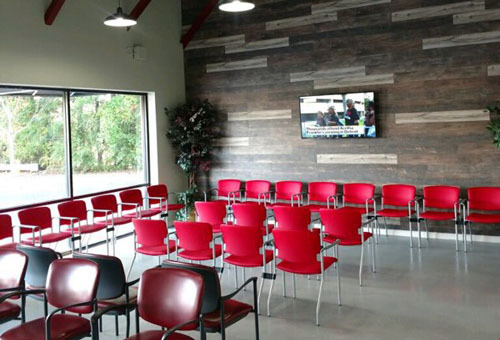 At our Suboxone clinic, patients can expect kindhearted and experienced professionals providing quality care for opioid addiction treatment. 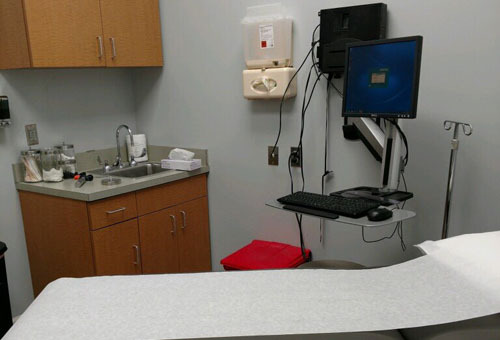 We are always here for patients, which is why we offer convenient appointments and a flexible schedule. 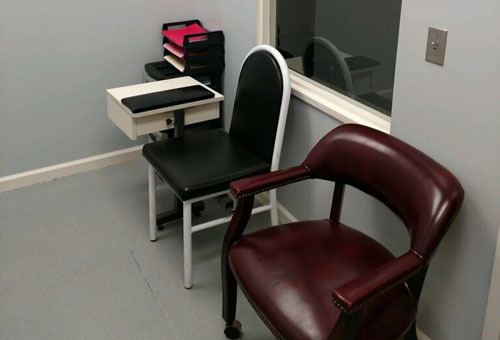 Along with addiction treatment, we also monitor total wellness with private testing for patients to have basic labs completed on site. This adds an important component to our program because when treating addiction, it is necessary to evaluate the whole person. 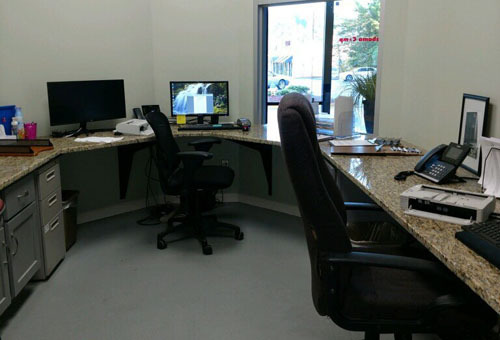 With the information from the labs, Birmingham Suboxone Doctor can make necessary treatment adjustments to ensure the greatest outcomes for the patient. Birmingham Suboxone Doctor gave me the strength to overcome my drug addiction. Without this clinic, I would not be able to live a sober life today. I decided that I wanted to try Suboxone treatment the moment I realized that my drug addiction was tearing my family apart. When I called Birmingham Suboxone Doctor, they were able to see me that same day. Now I am drug free and spending time with my family! After almost 10 years of drug addiction I knew it was time to find help. I did my research and found Birmingham Suboxone Doctor. This place changed my life and I cannot say thank you enough. Head south on I-65 S toward Lakeshore Dr and take exit 255. Turn right onto Lakeshore Pkwy and then right onto Wildwood Pkwy passing BBVA Compass. Take the left turn onto State Farm Pkwy and continue past Milo’s Hamburgers. We will be located on the right next to Surge Trampoline Park. From RTJ at Oxmoor Valley take Shannon Rd to Shannon Oxmoor Rd and head northeast. After passing Freedom Heating & Cooling continue onto W Oxmoor Rd. Turn right onto W Lakeshore Pkwy and when you see Hobby Lobby turn left onto Wildwood Cir N. Take the right turn onto State Farm Pkwy and we will be on the left in the same plaza as Restaurant Depot.